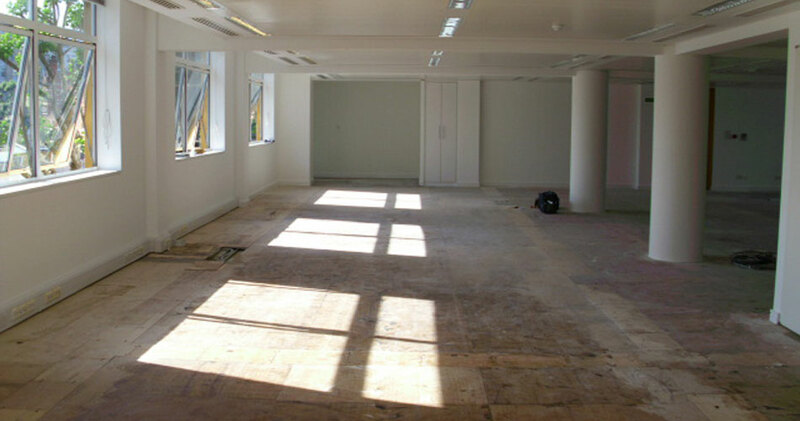 Firestone Diamonds awarded Resource the contract to fit out their new head office in Hammersmith. Resource have previously worked with Firestone. 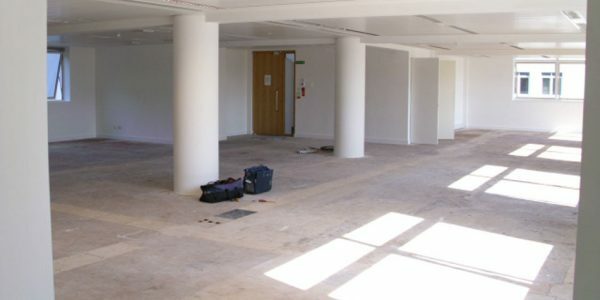 This involved when fitting out their office in Victoria, London. 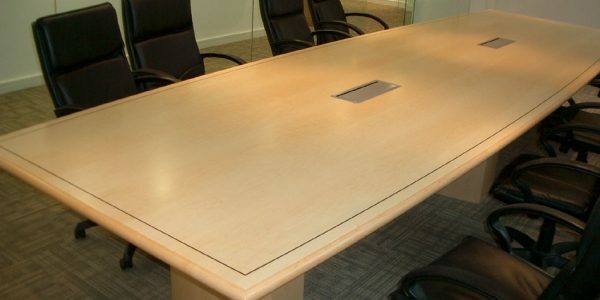 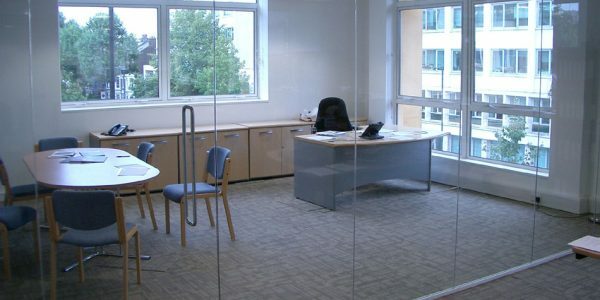 Firestone wanted a clean fresh look allowing for light transfer throughout the office. 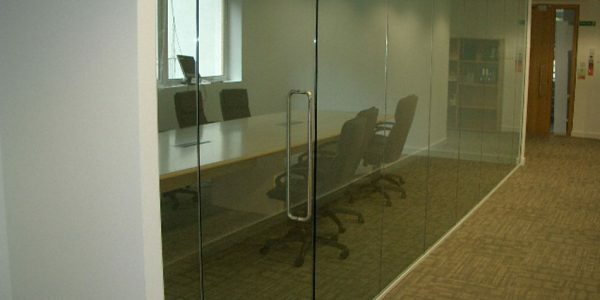 Resource installed full height frameless glass partition with glass doors which allows light to flood through the workplace to create an atmosphere of space, yet effectively provides shielded office zones where concentration and creativity may flourish. Supply and installation of full height glass partition and doors. 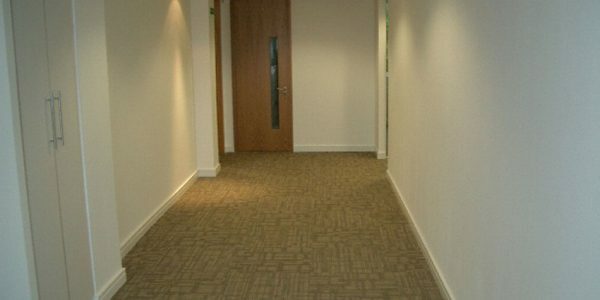 Installation of designer carpet tile.